Don't have any idea. 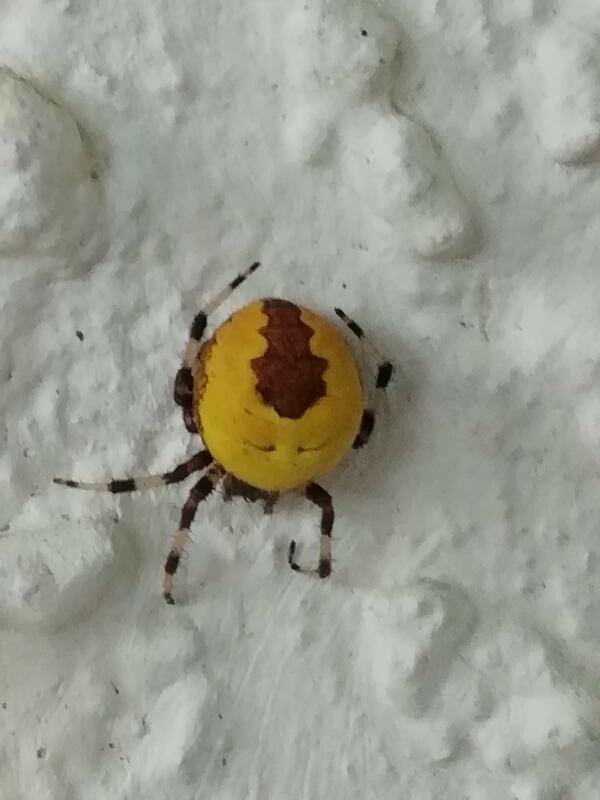 A friend suggested it could be Marbled Orb-weaver Spider female but it's the wrong colour! Araneus marmoreus var. pyramidatus ?